Great list! 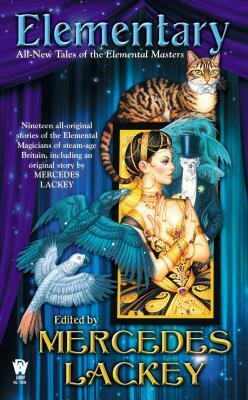 I have never read any of the Mercedes Lackey short story collections. I am too far behind on her books in general! 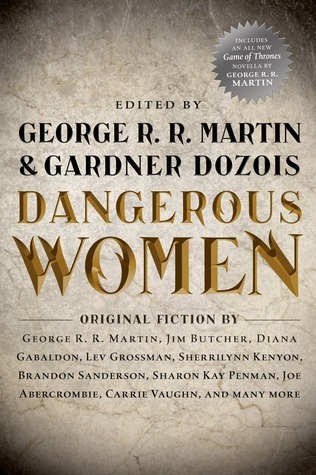 And I really want Dangerous Women! Thanks for mentioning me, Li! You have some great sounding books which I didn’t even know about! 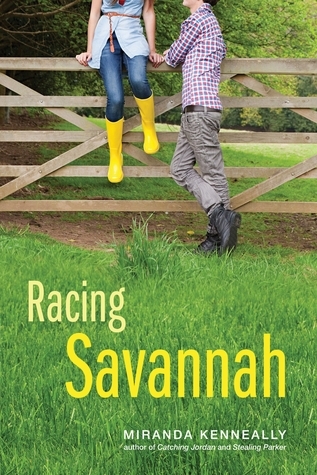 I read my first Andrea K. Host book–Hunting–and really enjoyed it. I plan to read some more soon. 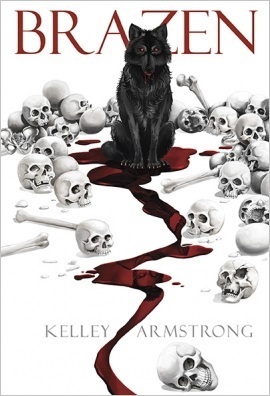 I just bought Champion of the Rose since it goes with the book just published. I haven’t read any of Miranda Kenneally’s books, but this one sounds good and I haven’t gotten any of the anthologies though all three sound really good. Dangerous Women was on my radar, but not the other two! Thanks for adding to my list of books to buy…lol! My pleasure – and ditto! You always highlight new-to-me authors on your posts. Yay for HUNTING! I’m so pleased you liked them. 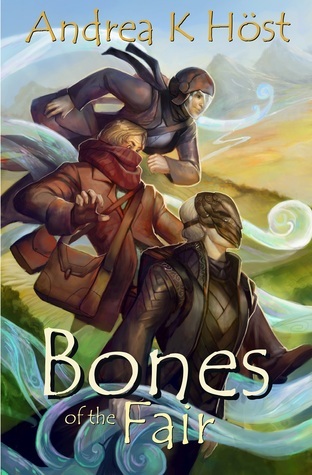 I was going to re-read CHAMPION myself before BONES OF THE FAIR – was too impatient and ended up diving straight in, but I think it adds a bit more if you’ve read CHAMPION beforehand.